Sizzix SOLO PLATFORM SHIM WAFER THIN DIE ADAPTER Big Shot Pro 657435* at Simon Says STAMP! 657435 This item is on reserve until If you would like to reserve this item now, you may purchase it now with the rest of your order. We will hold your order now and ship your entire order as soon as this item is back into stock. If you would like your order to ship now, please place this item on a separate order. 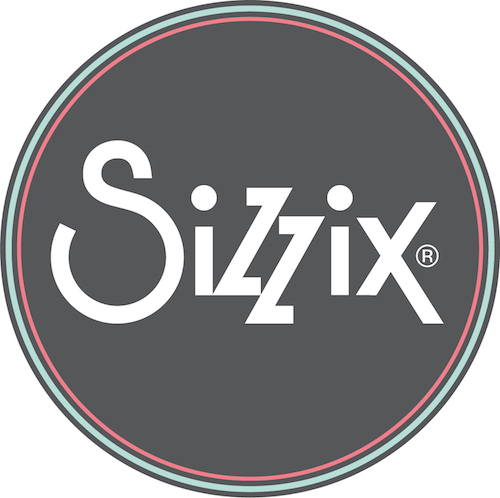 Success, Sizzix SOLO PLATFORM SHIM WAFER THIN DIE ADAPTER Big Shot Pro 657435* has been shared! Due to the oversize nature of this item, there is a surcharge of $25 to ship to Canada and a Surcharge of $35 to ship it overseas. Constructed of polypropylene plastic, the Solo Platform & Shim easily makes all Sizzix components thinner than a Bigz Die compatible with the Big Shot Pro Machine. Made of polycarbonate plastic, the Solo Wafer-Thin Die Adapter allows crafters the creative flexibility to use Framelits as well as other brands' thin dies in their Big Shot Pro Machine. To die-cut or emboss one layer of thin material using thinner Sizzix products (Clearlits, DecoEtch, DecoEmboss, Embosslits, Ink-its, Sizzlits, Sizzlits Decorative Strips, Simple Impressions, Texture Fades, Texture Trades and Textured Impressions), both the Solo Platform & Shim are required along with Cutting Pads. To emboss one layer of thin material using Texturz Texture Plates, both the Solo Platform & Shim are required along with an Impressions Pad and Silicone Rubber. Approx. 14.25 x 12.25 x 0.625 inches.